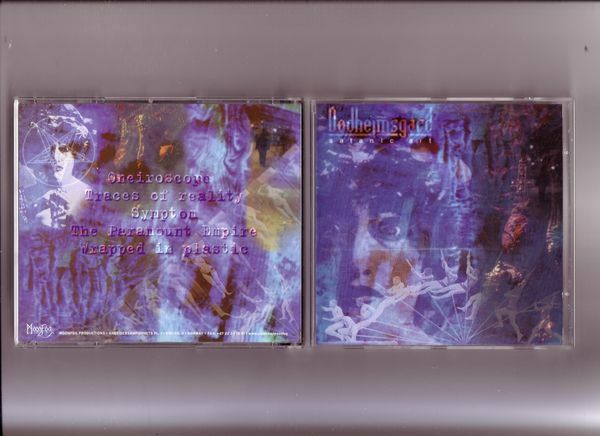 Apart from the early Malicious records pressings of earlier releases, apparently this E.P is one of the hardest to come by CDs of Dødheimsgard's these days (well, so I've been told - I've not seen it available anywhere for a while). Surprising seeing as Moonfog releases seem to be perpetually in print to keep Satyr's pockets well lined. Anyway, this was one of the last times these guys played anything worthwhile.